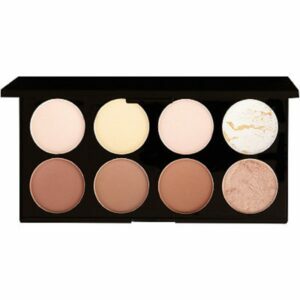 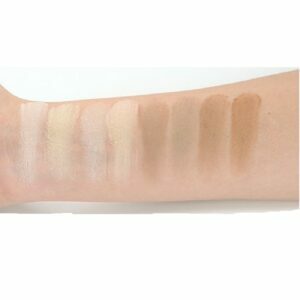 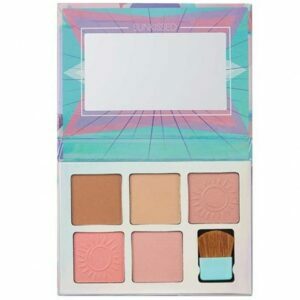 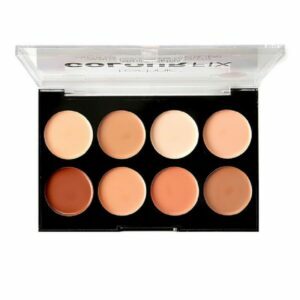 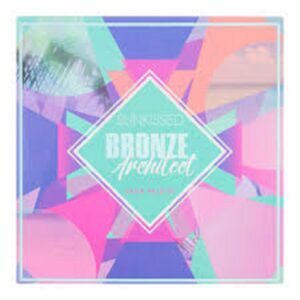 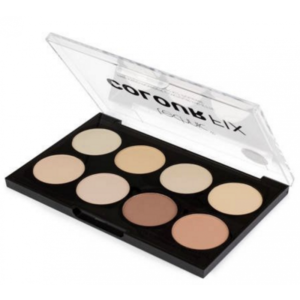 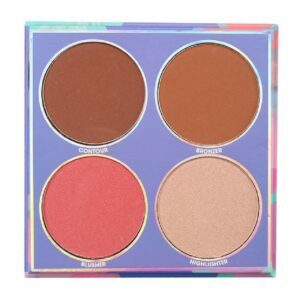 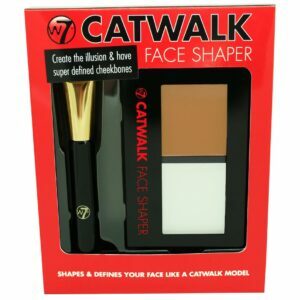 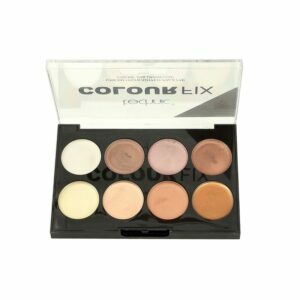 Our professionally designed bronzing palette is ideal for defining your features to create the latest beauty look that everyone’s talking about. 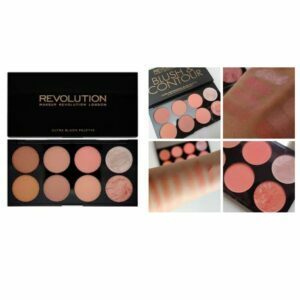 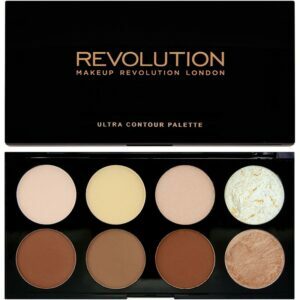 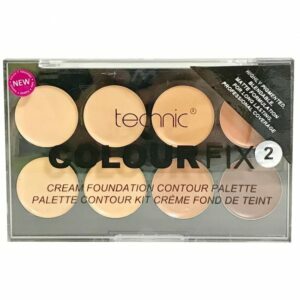 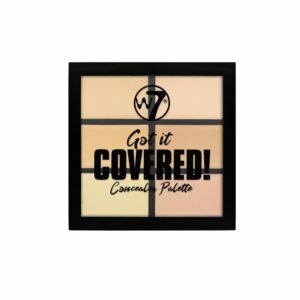 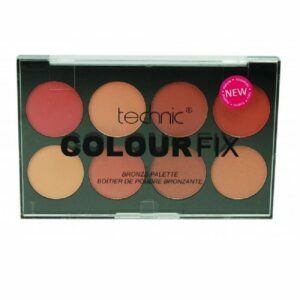 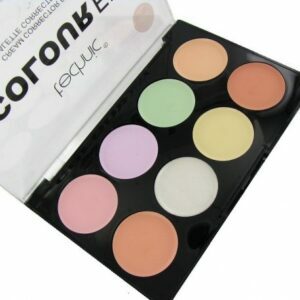 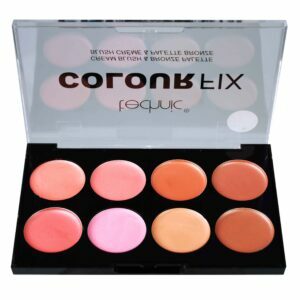 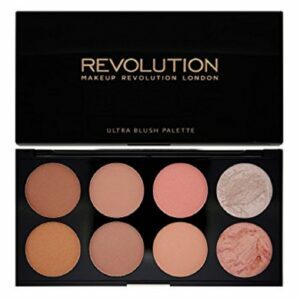 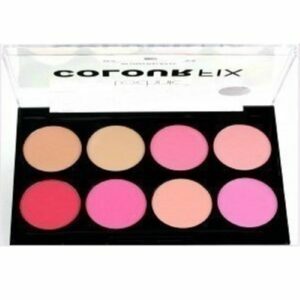 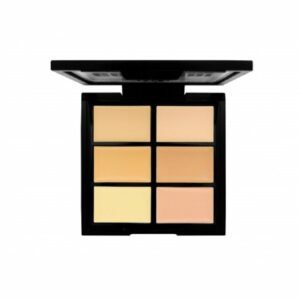 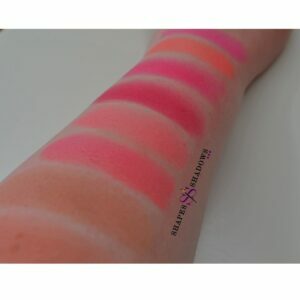 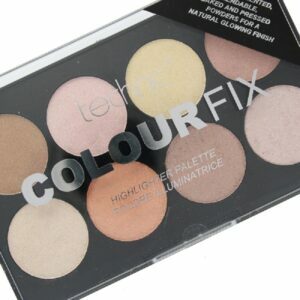 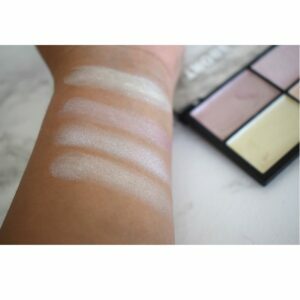 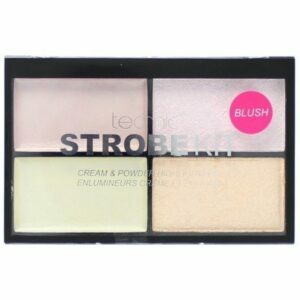 Blush, Highlight and Contour in one! 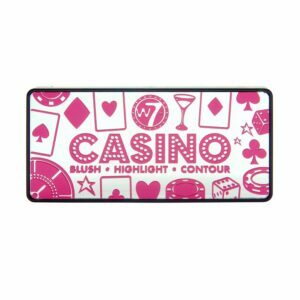 No risks here, take the chance and try out Casino, a face palette for all your highlighting, blushing and contouring needs! 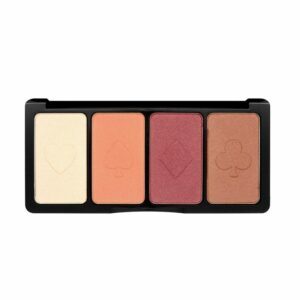 Play your cards right and you could be onto a winning look!